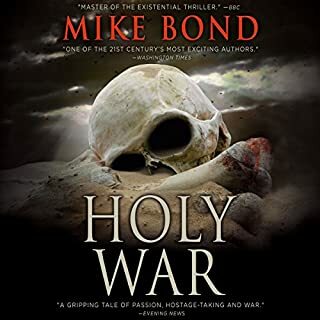 From its terrifying start in the night skies of Afghanistan to its stunning end in the Paris terrorist attacks, Assassins is, in novelized form, the story of the last thirty years of war between Islam and the West. 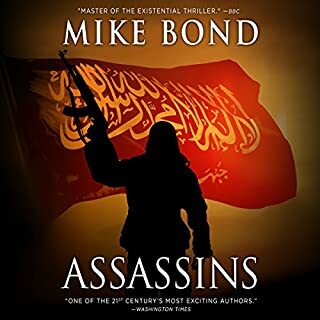 Based on the author's experiences in the Middle East, Assassins lives this unending conflict from the viewpoints of an American commando, a French woman doctor, an Afghani warlord, a Russian major, and a British woman journalist. 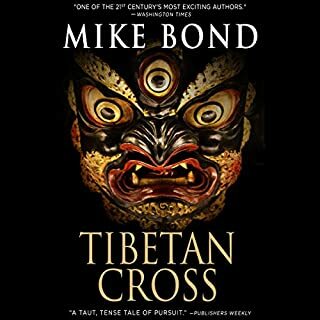 Haunted by memories of Afghanistan, and determined to protect the Hawaii he loves from dirty politics tied to huge destructive energy developments, Pono turns to Special Forces buddies and his own skills to fight his deadly enemies, trying to both save himself and track down her killers. 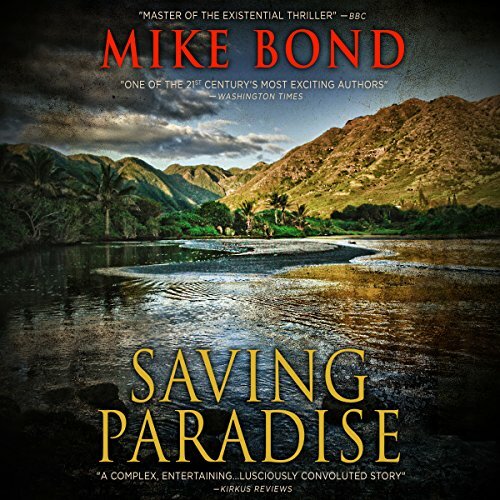 Alive with the sights, sounds and history of Hawaii, Saving Paradise is also a rich portrait of what Pono calls "the seamy side of paradise", and a relentless thriller of politics, lies, manhunts and remorseless murder. 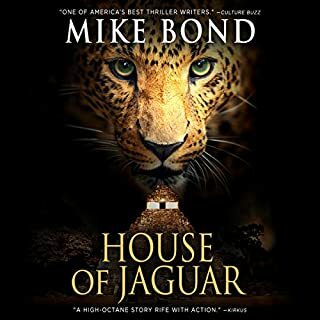 ©2012 Mike Bond (P)2017 Brilliance Audio, all rights reserved. 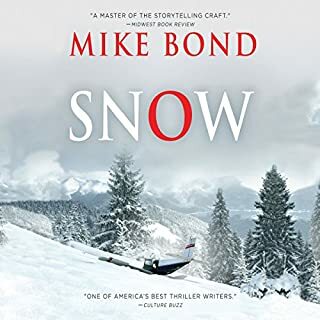 Would you try another book from Mike Bond and/or Luke Daniels? 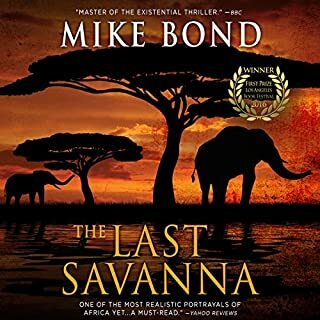 What was most disappointing about Mike Bond’s story? If you could play editor, what scene or scenes would you have cut from Saving Paradise?